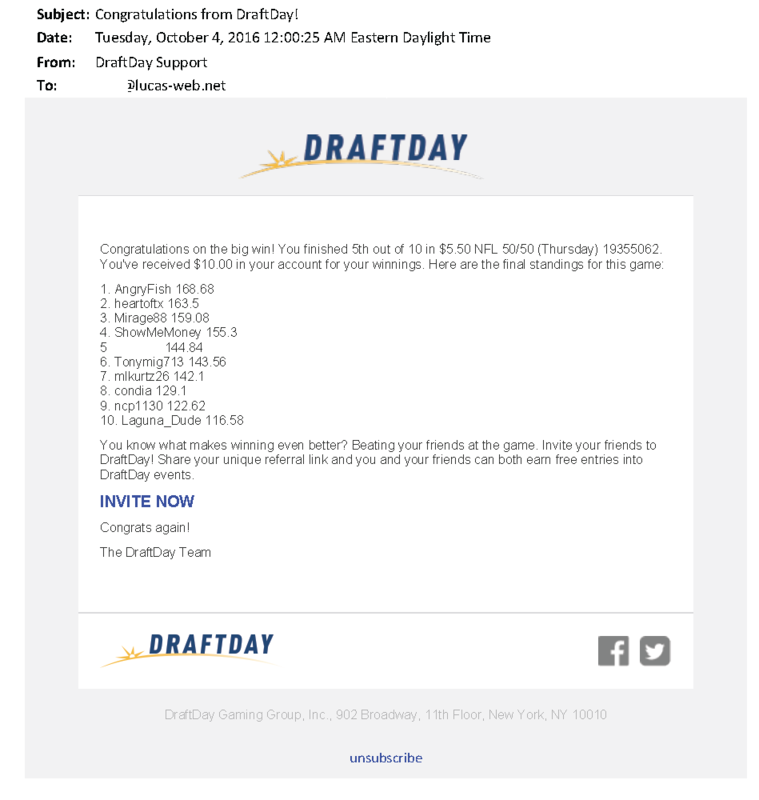 Draft Day Payment Proofs | Get Paid! Here are some of my payment proofs from Draft Day. Click the logo above to sign up for Draft Day.